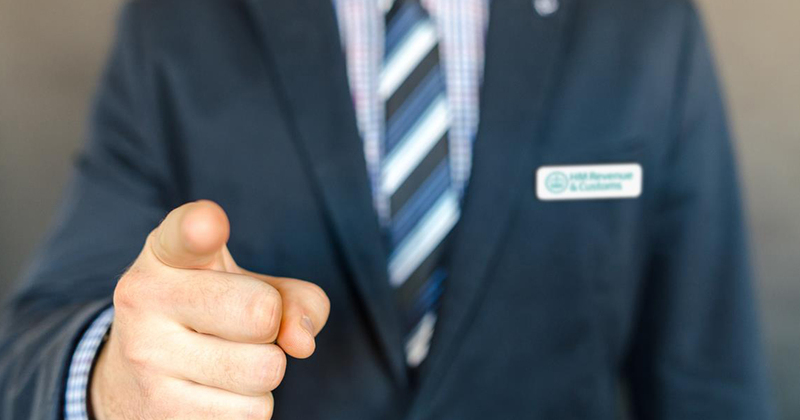 If you’re like many small business owners, you realise your company’s goodwill is vitally important, but you may not know how to protect it. 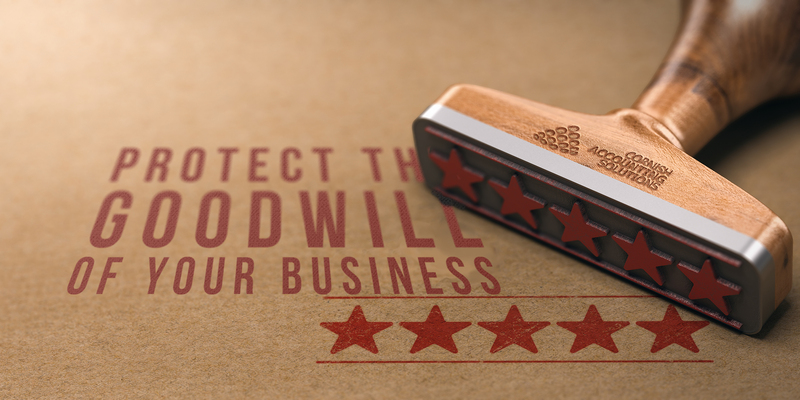 There are steps you can take to safeguard your goodwill in the marketplace. This article will show you how. 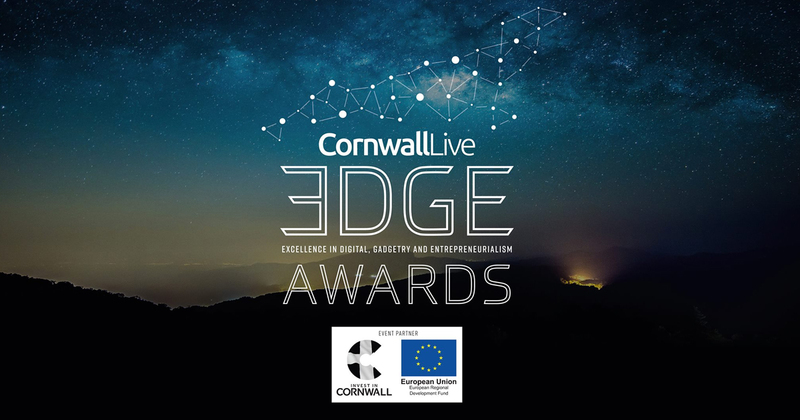 We’re delighted to be named as a finalist in the 2018 Edge Awards, celebrating digital excellence in the region. Help! My business is being audited! No business owner looks forward to a letter from the taxman requesting a closer look at the books. These four steps will help you get through the process with minimal stress and the best possible outcome. 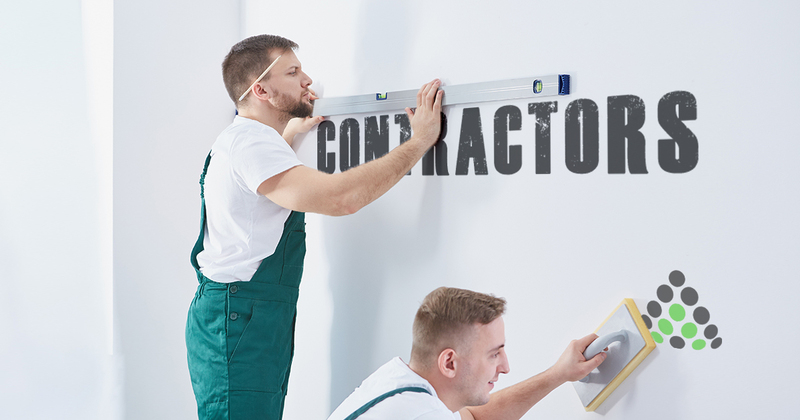 For small businesses, working with independent contractors can be a life saver. These tips will help you get more for your money (and minimize undue stress) when hiring an independent contractor. 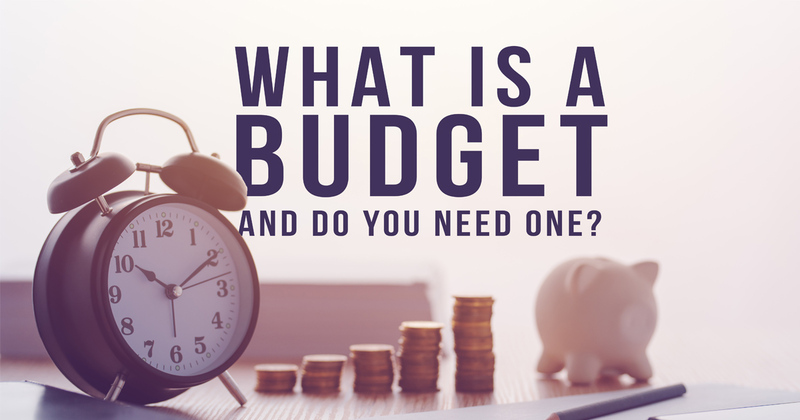 What is a budget and do I need one? A careful budget is the bedrock of any successful business, whether you’re a start-up or a multinational. In this blog post, we’ll look at what a good budget involves and how to create one. 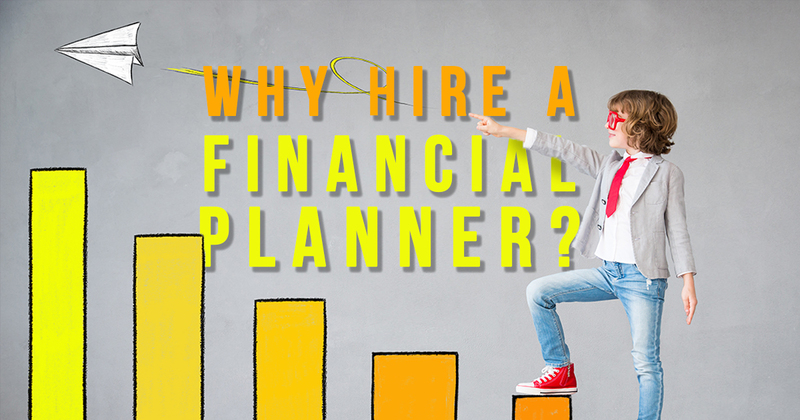 For business owners who want financial security now and freedom in retirement, having a financial planner on the team is a must. 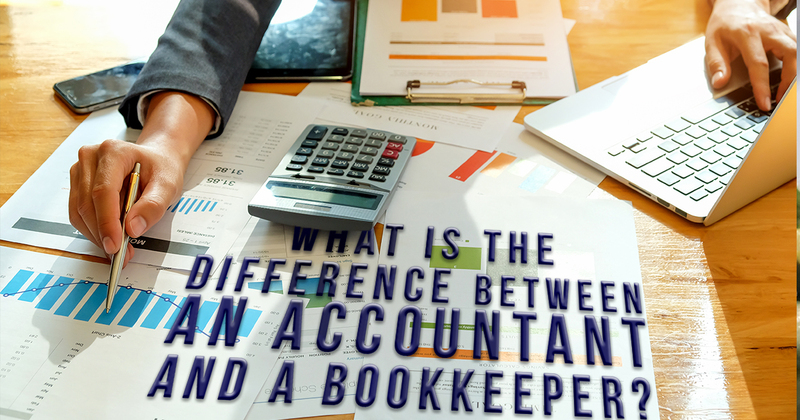 In today’s blog post, we outline why that is the case. 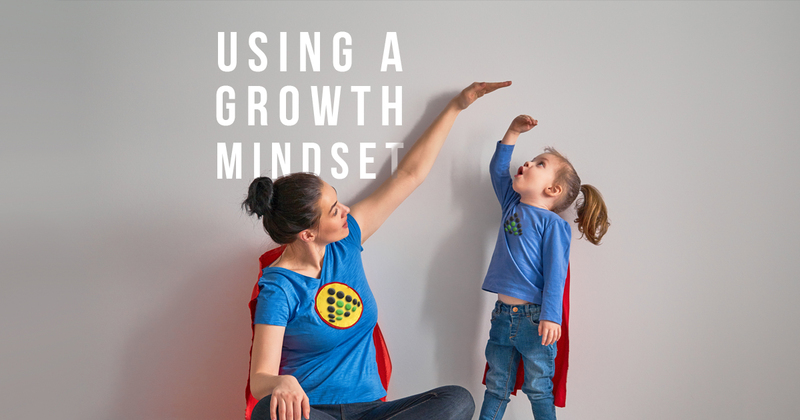 In her many years of research Carol S Dweck, author of the best-selling book ‘Mindset – challenging the way you think to fulfil your potential’, proved the power and value of a growth mindset. 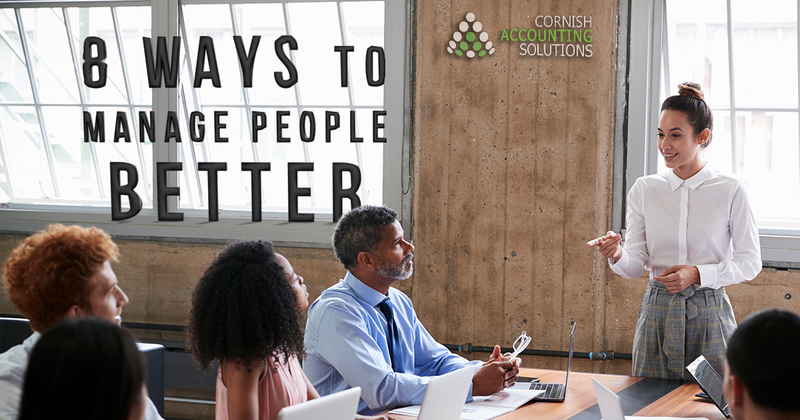 Here are her 4 basic steps to help embrace the growth mindset in your business. 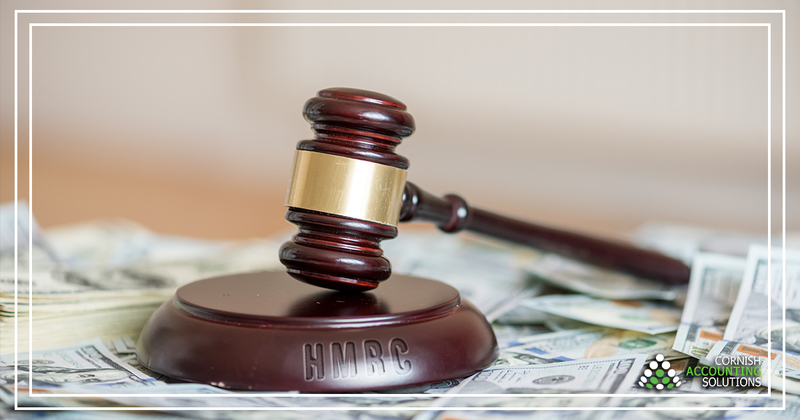 HMRC has stepped up their hunt for extra revenue by increasing the number of penalties imposed on taxpayers for ‘deliberate’ errors on tax returns.